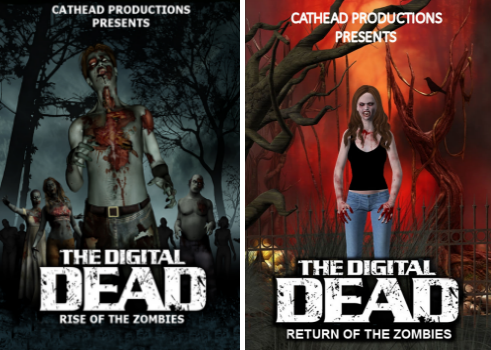 Two Zombie Movies free to watch on YouTube! Gaby Hoffmann, Christina Ricci, Thora Birch, and Ashleigh Aston Moore! 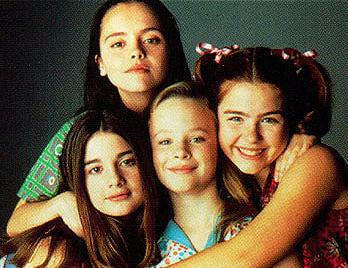 Welcome, I started collecting movie memorabilia in 1995 when the movie "Now and Then" came to town. Not only was it interesting to watch the movie being filmed but I also got to meet some of the stars: Christina Ricci, Thora Birch, Gaby Hoffmann, Ashleigh Aston Moore, and Walter Sparrow. Collecting autographs and movie memorabilia is a fun and enjoyable hobby. Copyright 2003 - All Rights Reserved. Contents may not be copied or reproduced without permission from the Webmaster.